what the hell is going on here. help? 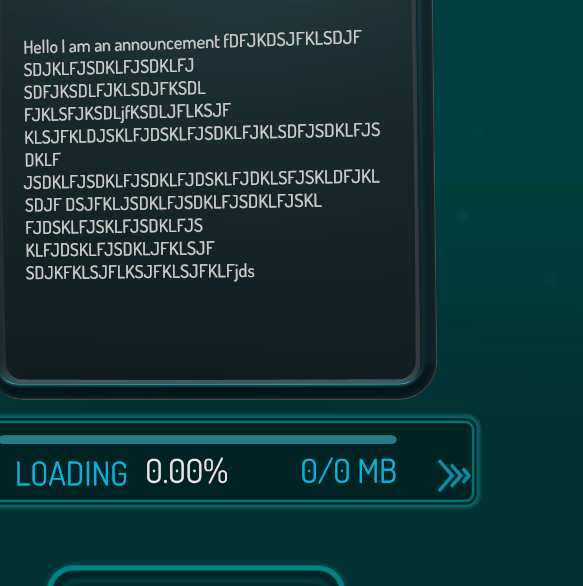 Someone had fun on their keyboard i see. Nice Easter egg. Expected and known. 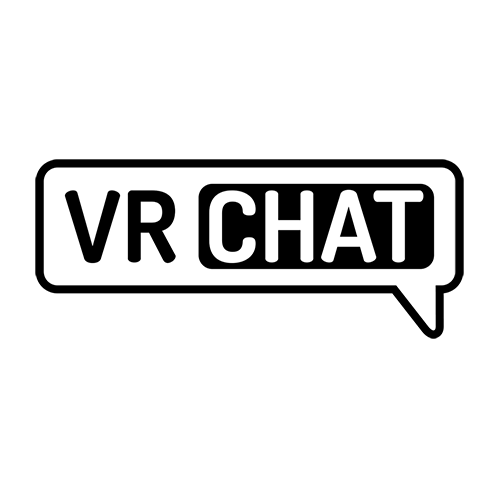 This is the placeholder for when your VRChat client is unable to retrieve the actual announcement data. We could probably make this a bit less jarring!